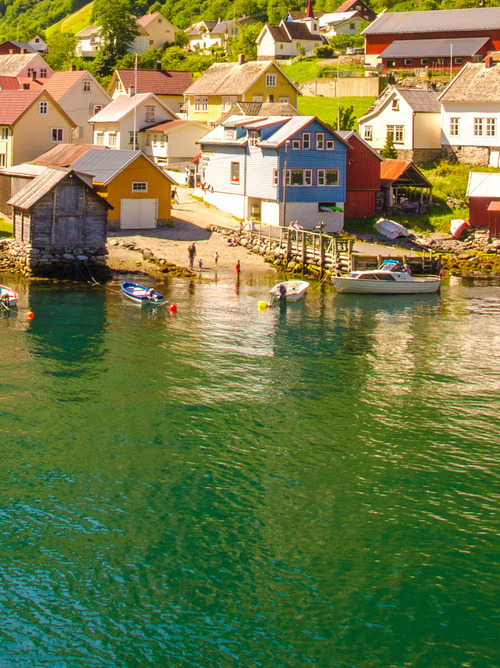 Norway best expresses its compelling power in the small ports like Flåm, poetically set like a jewel in the fjords. 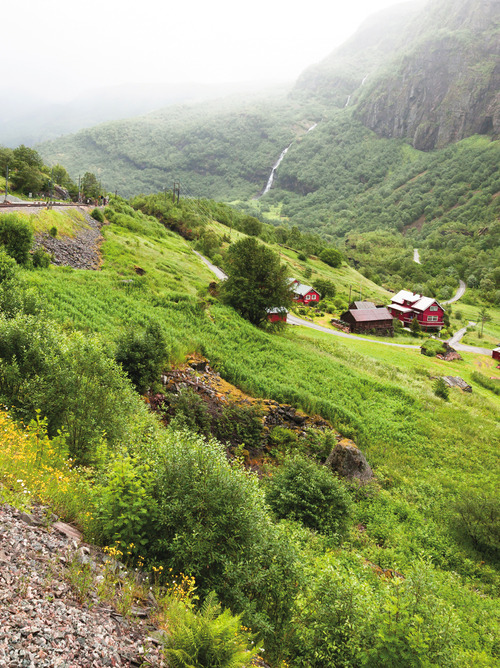 Flåm is a small village of 450 inhabitants situated in the south of the country at the end of one of the inlets of the Sognefjord, the deepest in Norway. 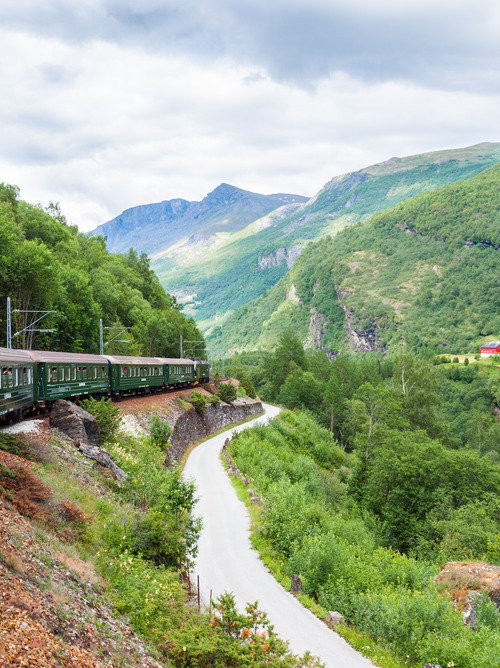 Take advantage of the break to get on the train that leads to Myrdal for two hours of breathtaking views amid waterfalls, rivers, fjords and mountains. 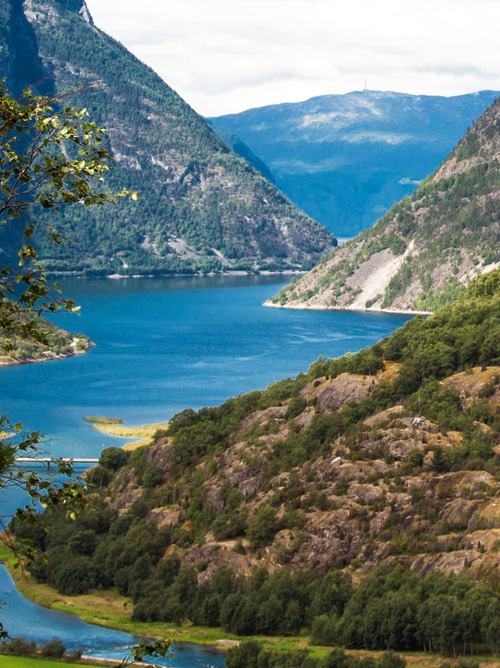 On your return to the port of Flåm, take a walk along the fjord and be enchanted by the beauty of nature.